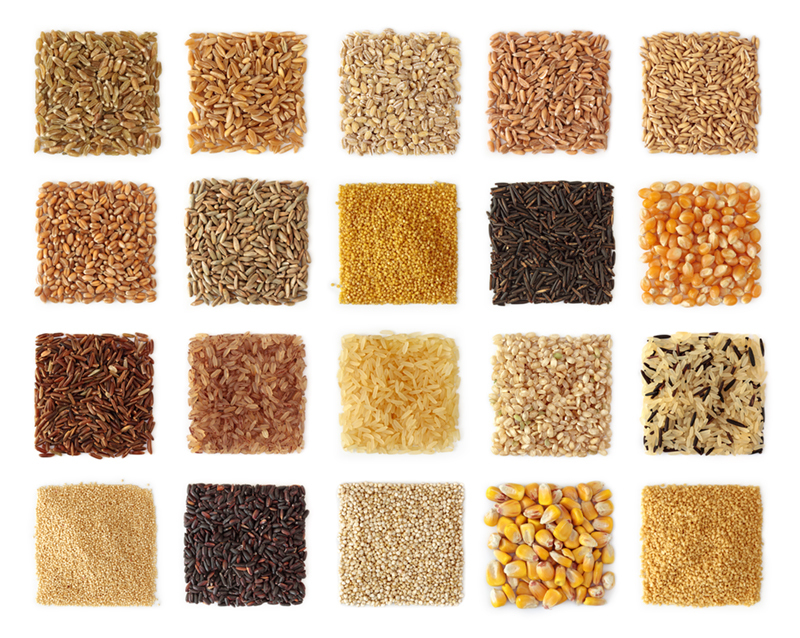 A rise in allergies and an increasing interest in our overall health has seen many reaching for healthier grains. And with a new wave of alternatives on the market, we are spoiled for choice when it comes to better-for-you carbs. Here are a few that taste great and pack a nutritional punch, too. These little kernels are the unprocessed form of regular wheat and have a sweet, nutty flavour. Health Benefits: Wheat berries contain the bran, germ, and endosperm of the wheat kernel and so have lots of slow-burning complex carbohydrates, fibre and B Vitamins. How to eat it: Because of their tough exterior, wheat berries take a relatively long time to cook. You can soak them overnight which reduces the cooking time, but otherwise just place them in plenty of water and simmer in a covered pot for about an hour before adding them to a stir-fry, salad or stew. They’re also great to bulk up a sauce with some protein if you’re not having meat or fish. Where to buy it: Green Dot Dot sells bags of Organic Garden wheat kernels at $14 per bag. 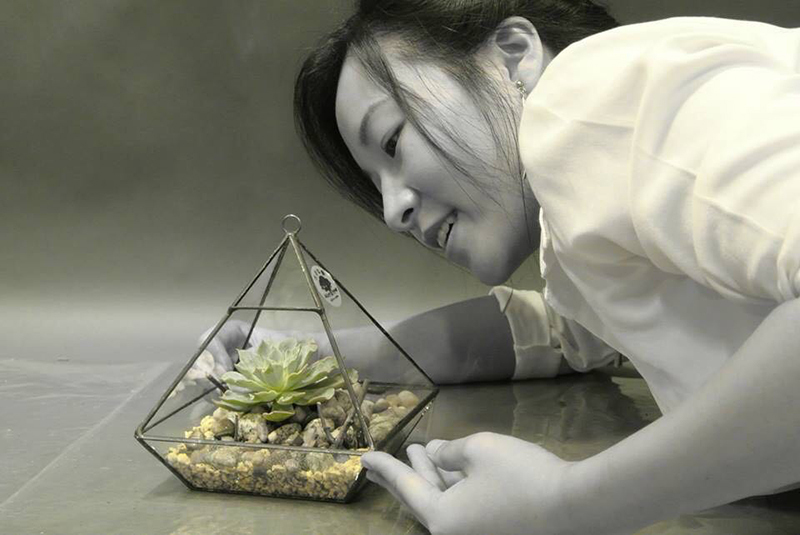 Shop online at www.greendotdot.com or visit one of its many outlets citywide. Rich in calcium, iron and protein, gluten-free teff is a highly-nutritious ancient grain from Ethiopia. It has flown under the radar in the West, but in its native country, the grain is a national obsession. Teff seeds are tiny – similar in size to poppy seeds – but are bursting with amino acids. Health benefits: Teff has high levels of calcium, iron and Vitamin C. It’s great for anyone looking to lower their blood pressure as it’s low in sodium and saturated fat. The high fibre content can help regulate your bowel movements and it’s also known to reduce PMS symptoms. 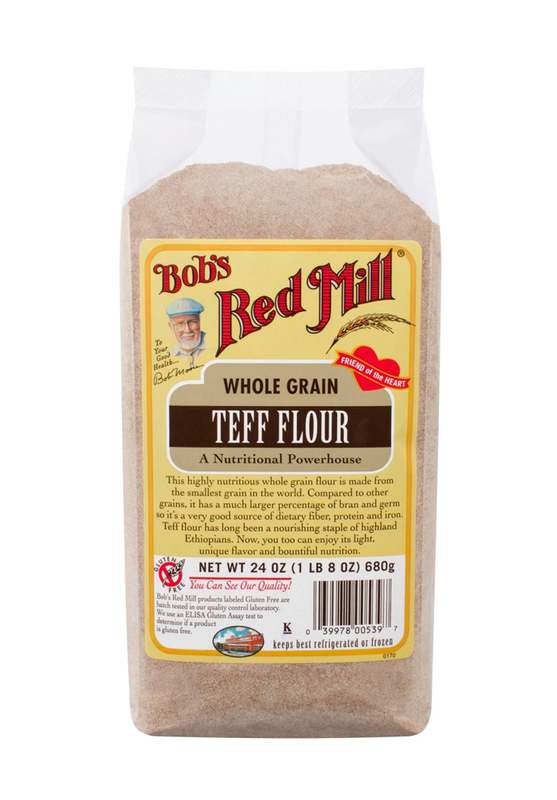 How to eat it: For those following a gluten-free diet, teff is an ideal substitute for wheat flour and can go in anything from bread and muffins to waffles and pizza bases. You can even make your own pasta or noodles. 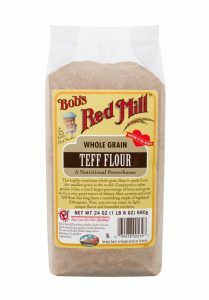 Where to buy it: Hu Organics sells Bob’s Red Mill wholegrain teff flour at $75 for a 680-gram bag. 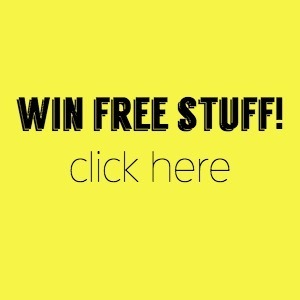 www.huorganics.com. 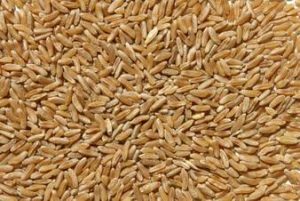 With its sweet, nutty flavour, kamut, also called Khorasan wheat, is another ancient grain that boasts an impressive nutritional profile. Originating from Egypt, kamut is related to wheat but is found to be much more digestible. Health benefits: In addition to being high in protein and fibre, kamut is an excellent source of selenium and manganese. How to eat it: After boiling, eat it hot in a pilaf or cold in a salad. Kamut can also be milled and used instead of wheat flour in cookies, pizza, breads and pastas. 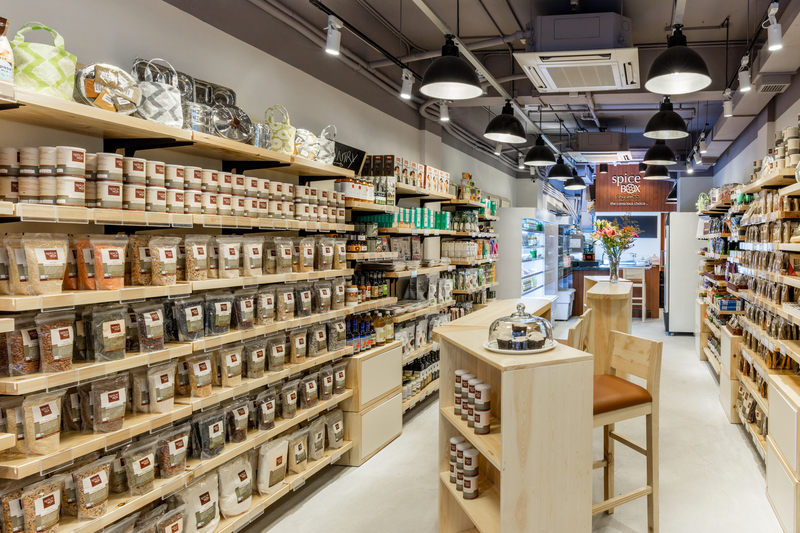 Where to buy it: Organic Bliss has just about every kind of flour available, including einkorn, teff, quinoa, and yes – kamut. A bag is $42. 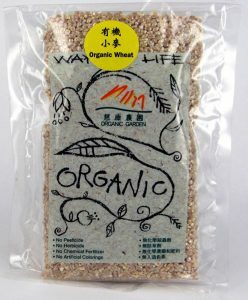 3 Haven St., Causeway Bay, 2362-2275, www.organicbliss.com.hk. 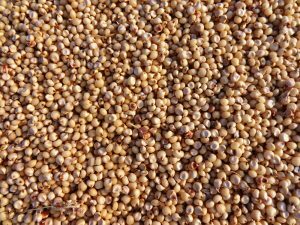 This Aztec staple has been cultivated and eaten for around 8,000 years and is similar in size, texture and taste to quinoa. 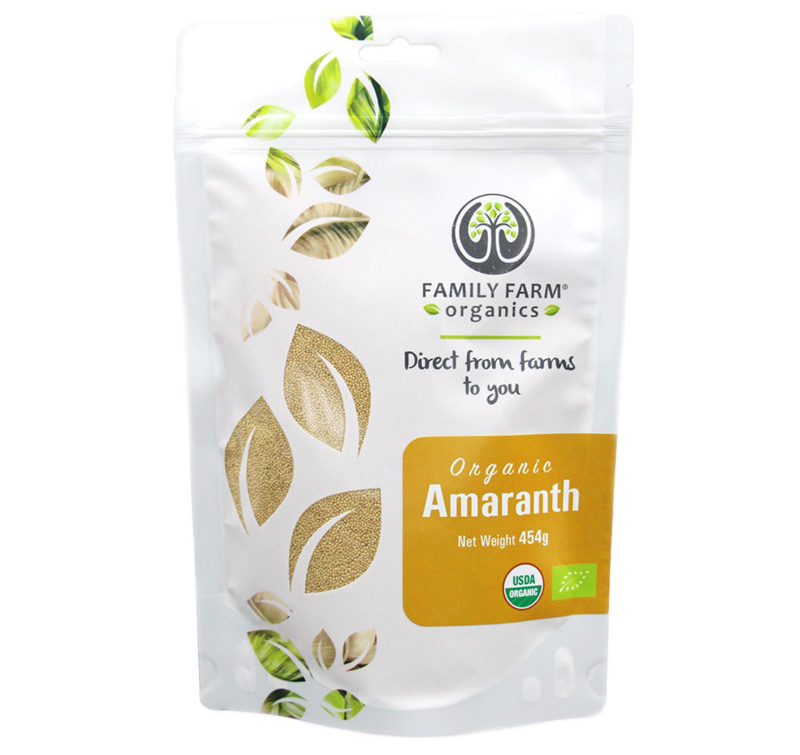 Like quinoa, amaranth is not technically a grain, but the seed of the amaranth plant, meaning it is gluten-free. Health Benefits: The oils in amaranth is said to help lower cholesterol, blood pressure and reduce inflammation in the body. How to eat it: Amaranth is dense and when boiled becomes a bit of a mush. 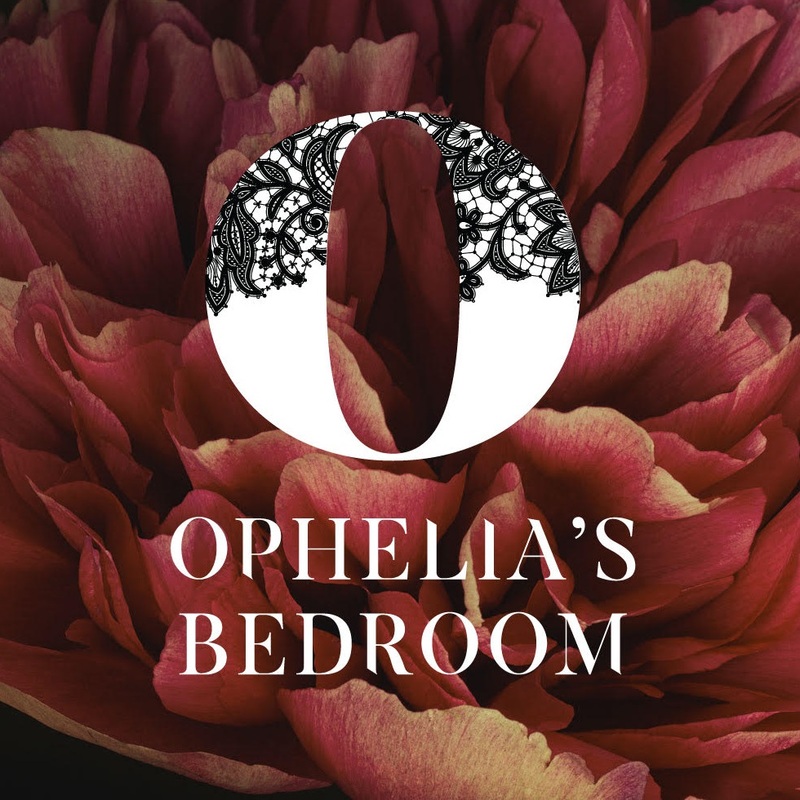 Given its malty flavour it works well as a porridge and makes an exceptional thickener for sauces, soups, stews, and even jellies. 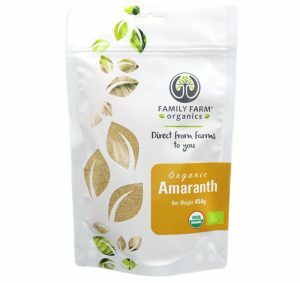 Where to buy it: huorganics.com sells Family Farm Organics amaranth at $27 for a 454-gram bag. 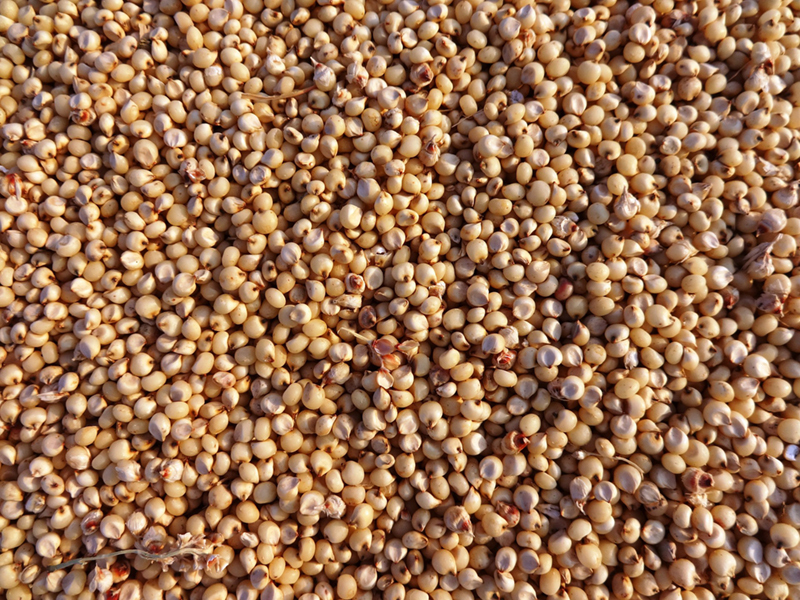 Relatively unknown outside of the US and Africa, sorghum is a tall-growing cereal grain native to the African subcontinent. Health Benefits: Sorghum is a powerhouse of nutrients and antioxidants, and it can help regulate insulin and glucose levels, which aids in controlling diabetes. The grain also helps maintain good bone and digestive health. How to eat it: Ground into flour, sorghum can be used as a substitute for wheat flour. It can also be popped like popcorn or cooked into a risotto. Where to buy it: Family health store Little Giant sells sorghum flour at $39 a bag. 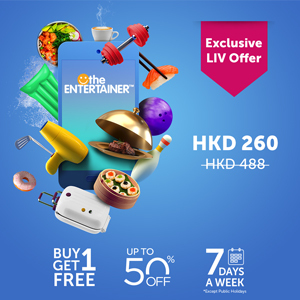 15/F Chung Wai Commercial Building, 447-449 Lockhart Rd., Causeway Bay, 2573-3610, www.littlegiant.com.hk. Spelt is an ancient relative of wheat originating from the Middle East. It boasts exceptional nutritional content because, unlike traditional wheat and other whole-grains, its kernels are not removed during milling. Therefore, high amounts of protein, fibre, vitamins and minerals are preserved. Health Benefits: Although it contains gluten, spelt flour has a high water solubility, making it easier to digest for those with a wheat intolerance. 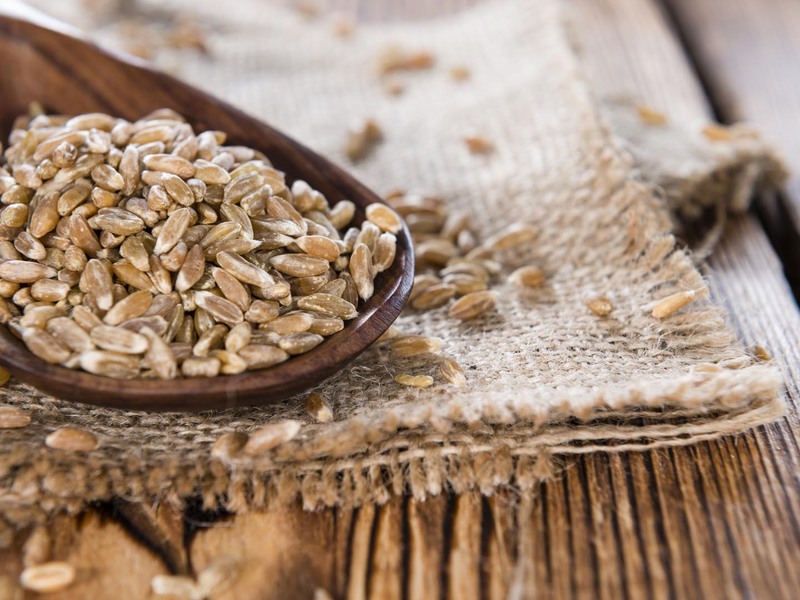 It’s one of the gentlest grains on your digestive tract so can help ease stomach problems. How to eat it: Spelt flour is often used in baked goods because the presence of gluten helps maintain the texture you’d expect. Spelt spaghetti is a great alternative to the traditional wheat variety and as it’s a slow release carb it will keep you feeling fuller for longer. 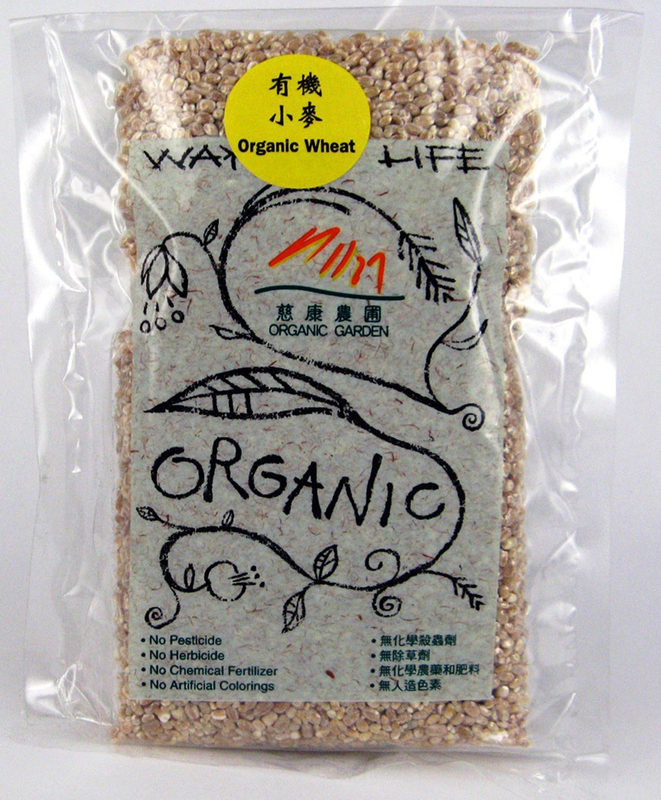 Where to buy it: Organic Bliss also sells spelt flour at $60 per bag. This ancient Arabic wheat is harvested while it’s green and young, before being roasted over an open fire. Inside the grain is firm and slightly chewy with a distinct earthy, nutty, and slightly smoky flavour. 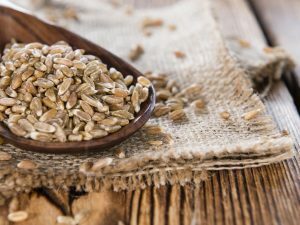 Health Benefits: Freekeh contains more vitamins and minerals, such as immune-boosting selenium, than almost any other grain. It is low in fat, high in protein and fibre, but it does contains gluten. 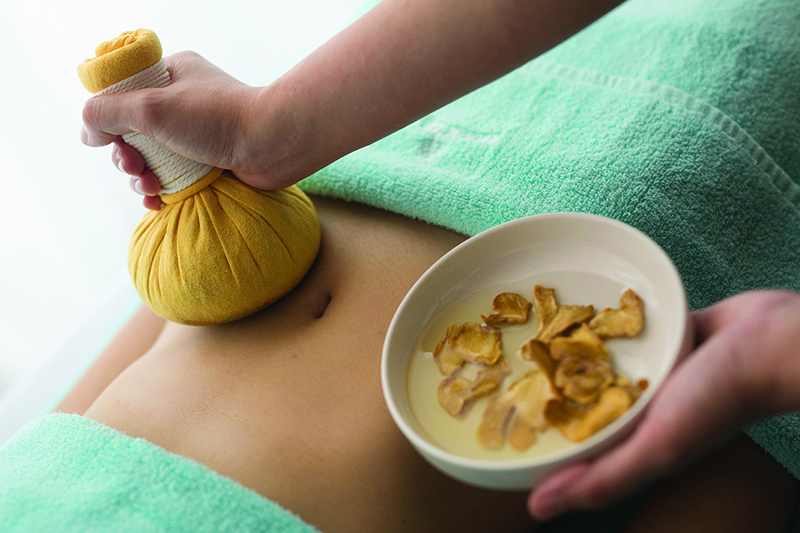 Once in your stomach, it acts as a prebiotic, stimulating the growth of healthy bacteria that aid digestion. How to eat it: Freekeh is super versatile and works anywhere you might use couscous or rice. Being from the Middle East, you’ll find freekeh in a number of Arabic dishes. For a light lunch try a freekeh salad with pomegranate, mint, pistachios, olive oil and lemon. Where to buy it: Turkish online store. 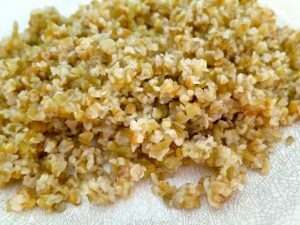 Let Pacific sells freekeh at $60 for a kilo. www.letpacificfood.com.